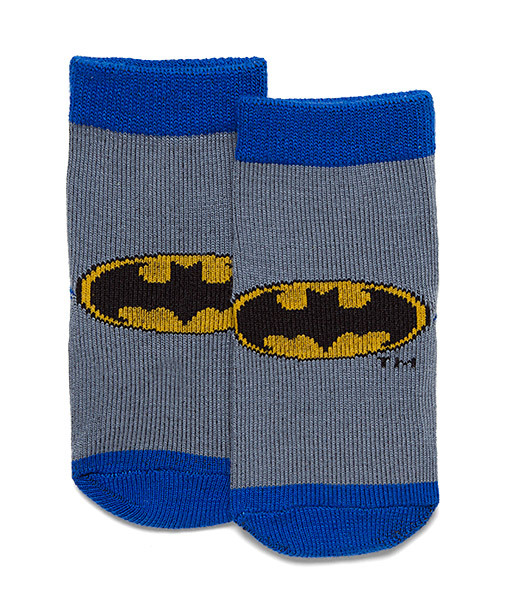 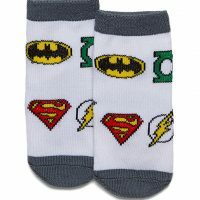 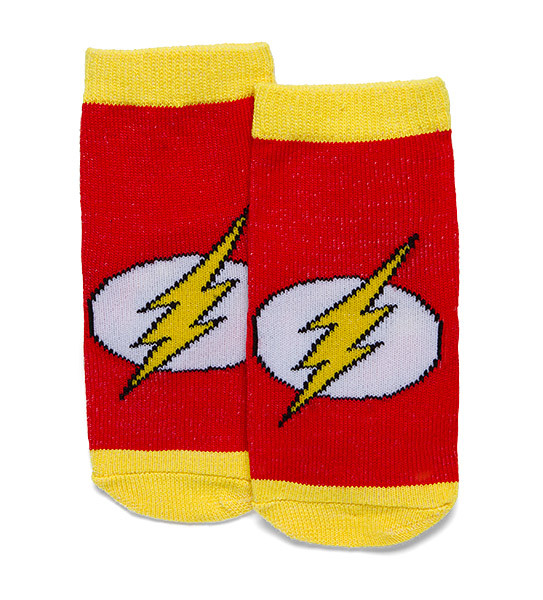 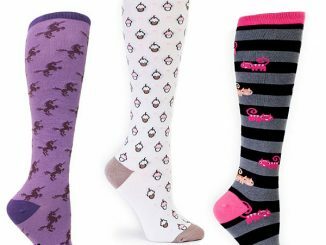 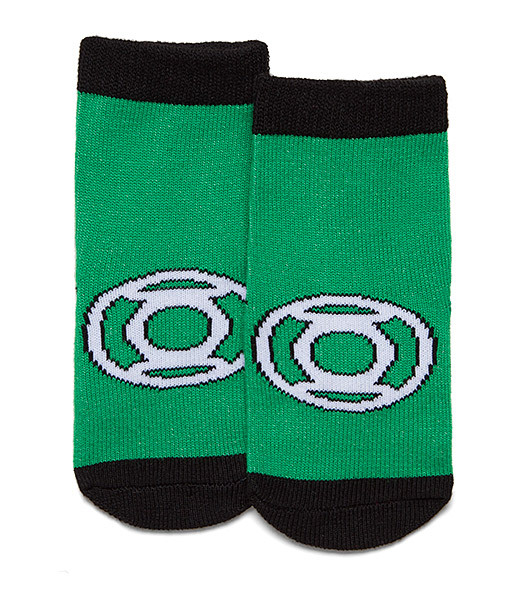 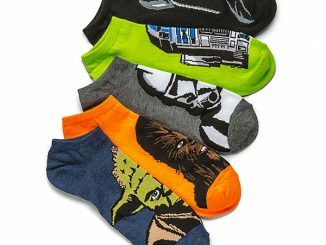 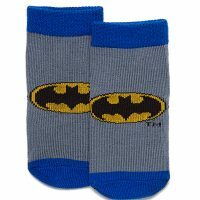 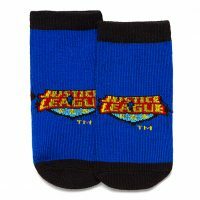 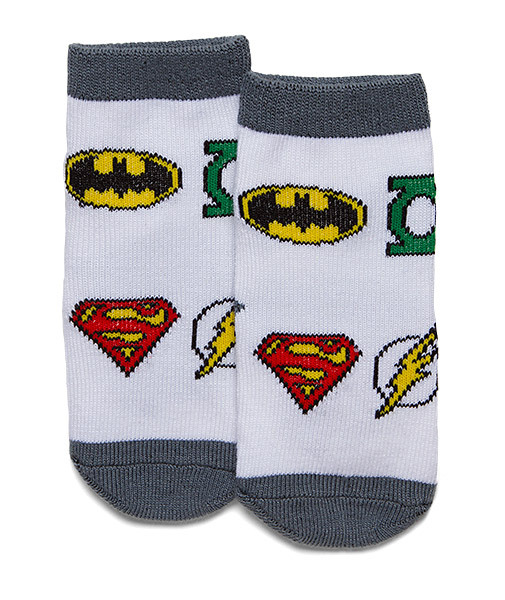 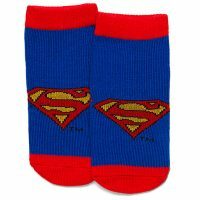 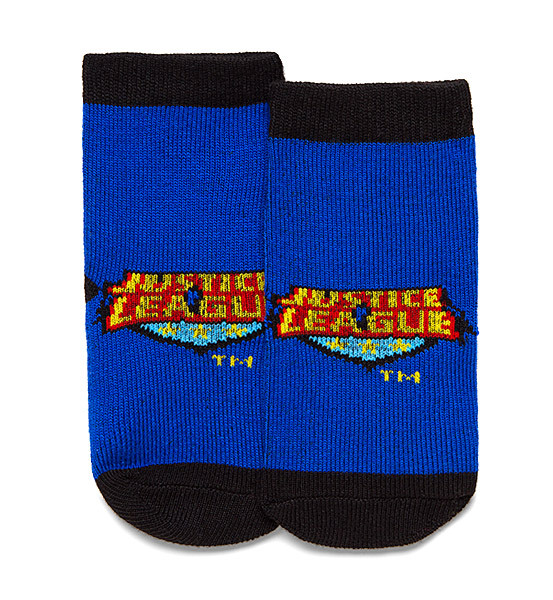 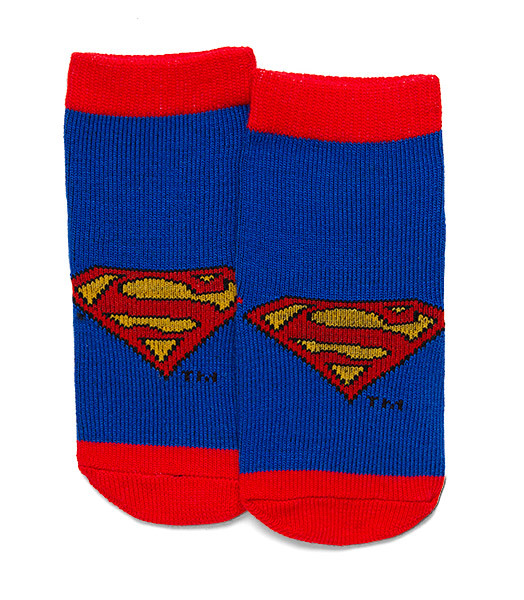 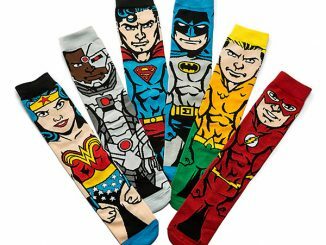 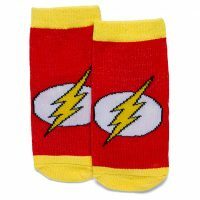 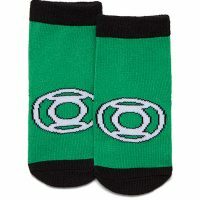 Now you can create your own infant Justice League team with this Justice League Infant Socks 6-Pack. 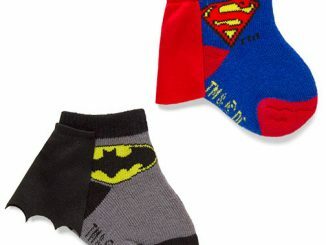 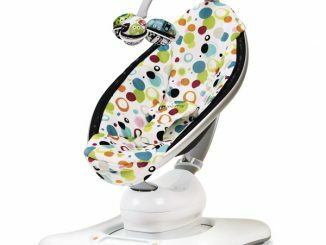 Let the infants fight crime, the adults have better things to do. 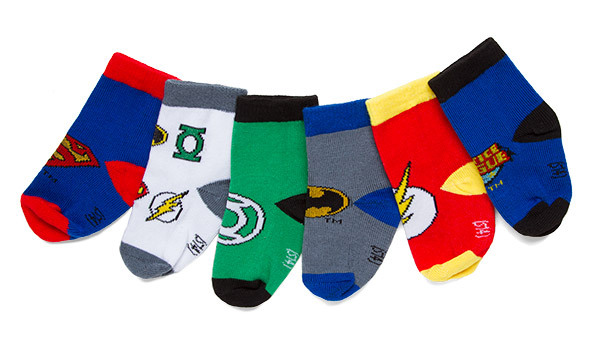 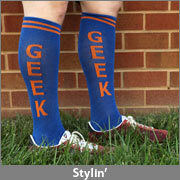 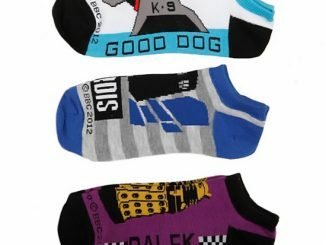 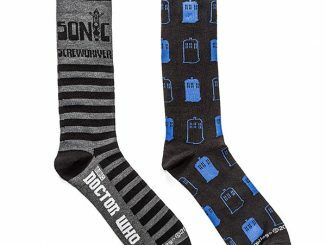 You get 6 pairs of socks that are made of 98% polyester and 2% Spandex. 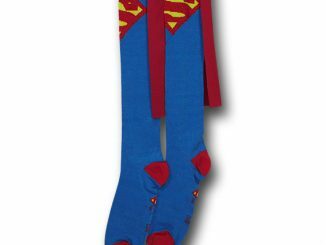 Make your kids into superheroes. 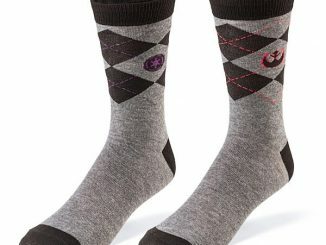 Note: When placing on foot, roll back socks to ensure loops do not catch on toes. 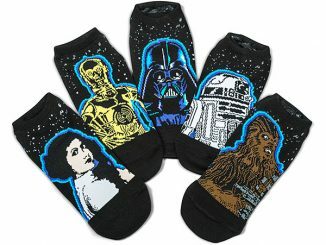 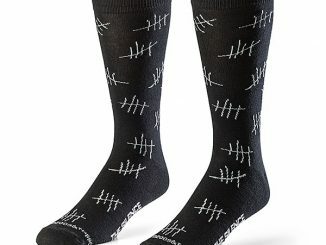 This set is only $14.99 from ThinkGeek.com.